Tutorials – ‘Step by Step’ and ‘How To’ Articles. We aim to include tutorials for beginners, people with some experience and for those who want advanced instruction. Who is this for? Beginners/ Some experience/ Advanced. We may think of other words to describe who can use the tutorials as we go along! Every Art Lesson is illustrated with images and some have videos to either give a quick overview of the lesson or to show a detail as it is done. Looking for Inspiration? Here are some ideas. Widen your Art Skills. 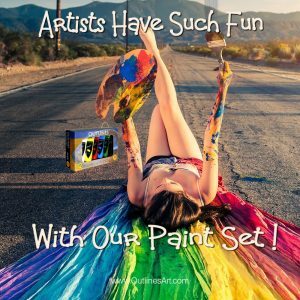 Find detailed painting tutorials for beginners and experienced artists. Illustrated Step by Step Instructions and helpful videos.